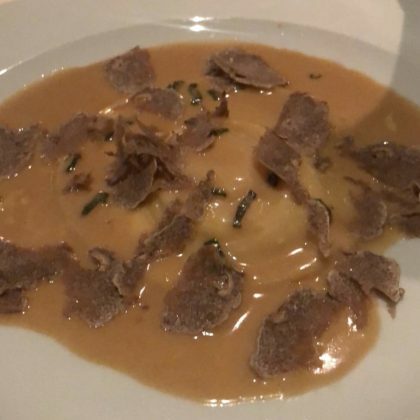 Bethenny Frankel recommended, “Run…don’t walk” to Boston, MA, USA’s Prezza Italian restaurant, where she ate scallops ($38), “Seared Duck Breast” ($38), and “Pumpkin Ravioli w a hidden egg!” ($34). 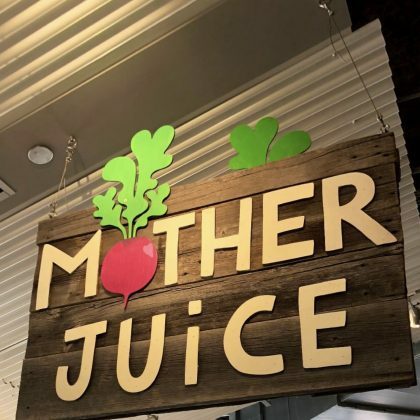 Bethenny Frankel dropped by Boston, MA, USA’s Mother Juice, Boston Public Market juice shop in October 2018. 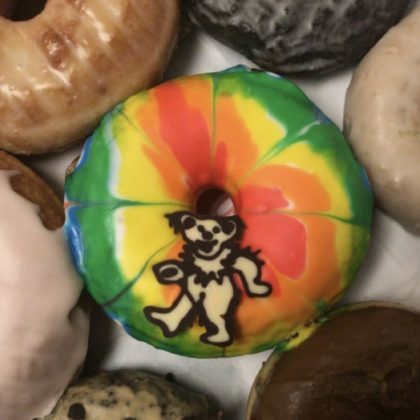 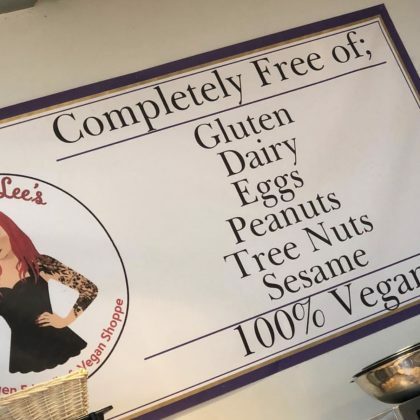 Bethenny Frankel checked out the vegan, gluten-free, nut-free treats at Boston, MA, USA’s Jennifer Lee’s Gourmet Bakery in October 2018. 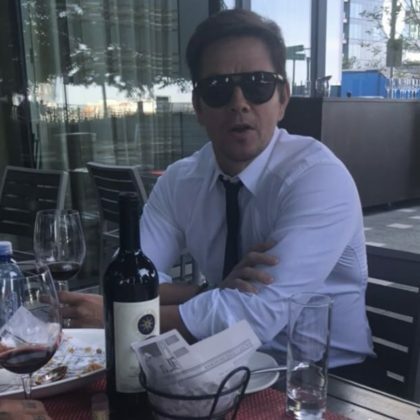 Mark Wahlberg paired red wine with his July 2018 meal at Boston, MA, USA’s Strega Italian restaurant. 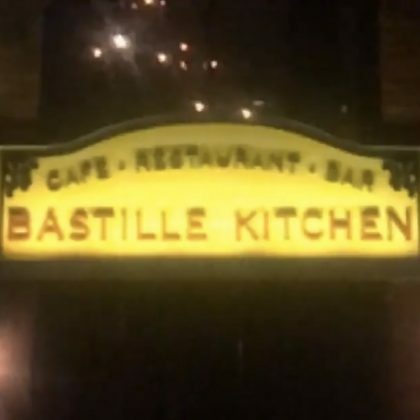 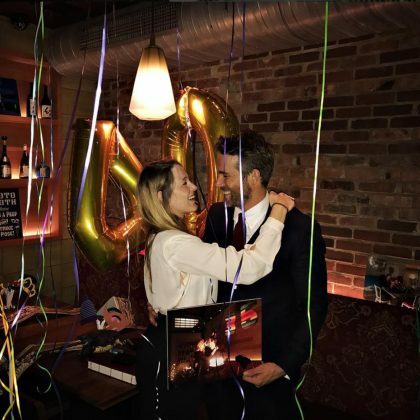 Kate Bosworth let out a “YUMMMMMM” when she was at Bastille Kitchen in December 2017. 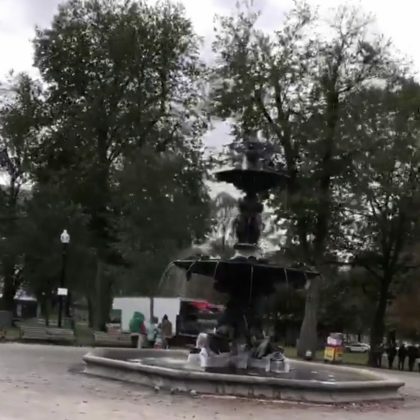 Tony Hawk skated by a fountain at Boston Common in November 2017. 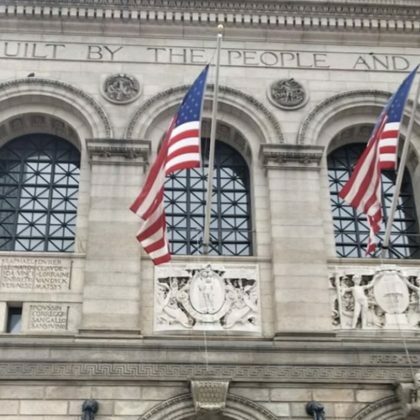 Monique Coleman checked out the Boston Public Library when she was in town in October 2017. 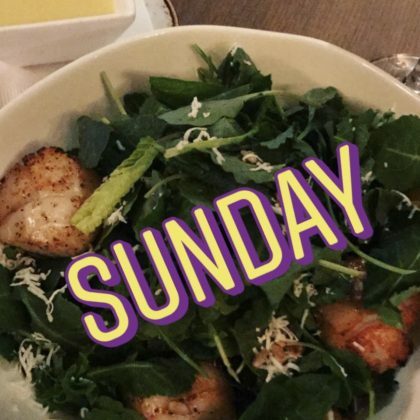 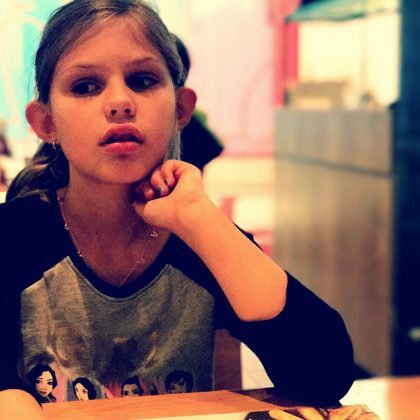 Monique Coleman ate a salad at Precinct Kitchen + Bar in October 2017. 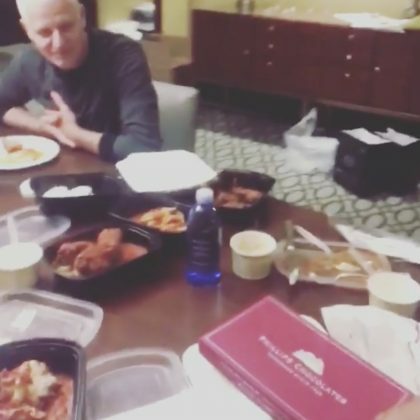 Strega Waterfront was some of the takeout Mark Wahlberg munched on during a “TGIF” meal in September 2017. 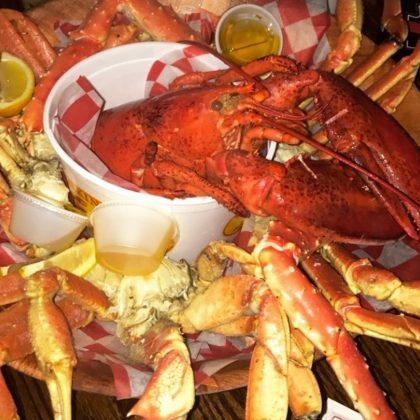 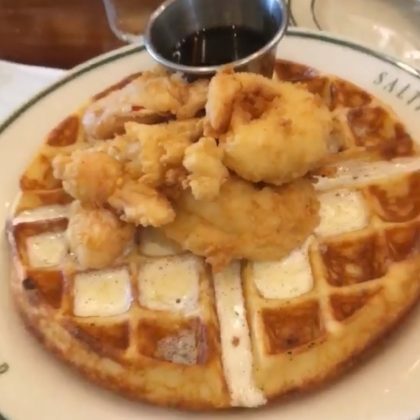 “Didn’t do too badly” is what Emily Ratajkowski said about her half-eaten plate of fried lobster & waffles and order of oysters when she was at Saltie Girl in August 2017. 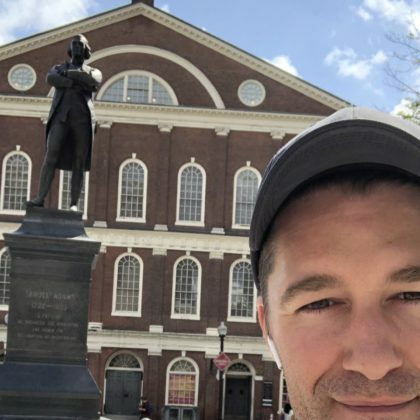 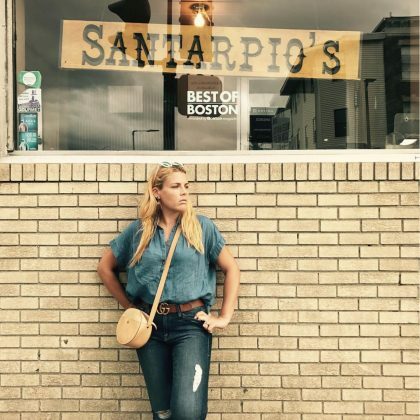 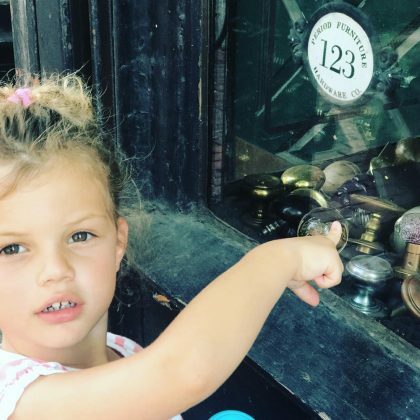 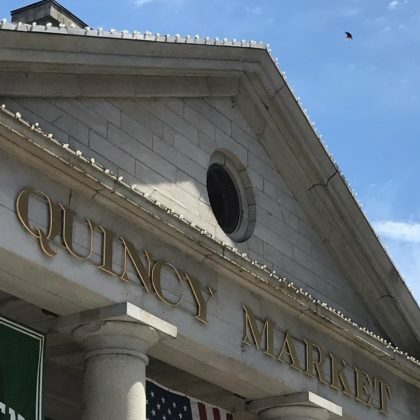 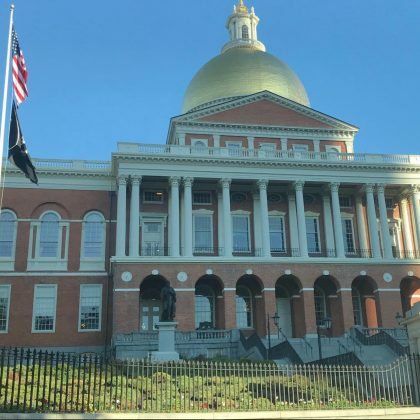 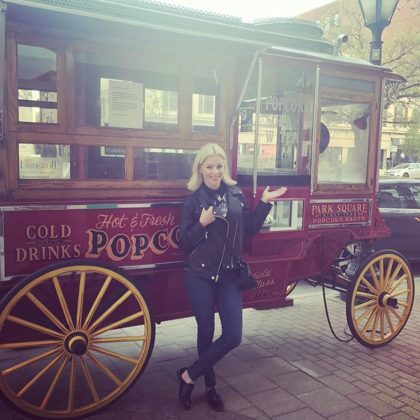 Busy Philipps was feeling the “Boston tea party vibez” when she was here in July 2017. 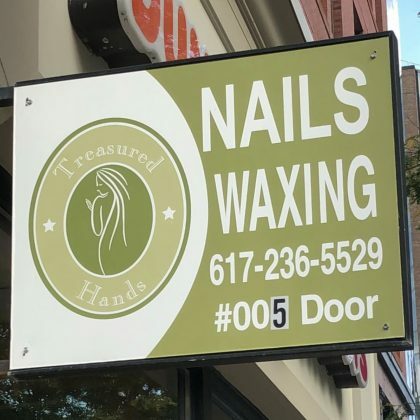 “When in Boston …” is what Alessandra Ambrosio said about sitting courtside to see the Celtics here in May 2017. 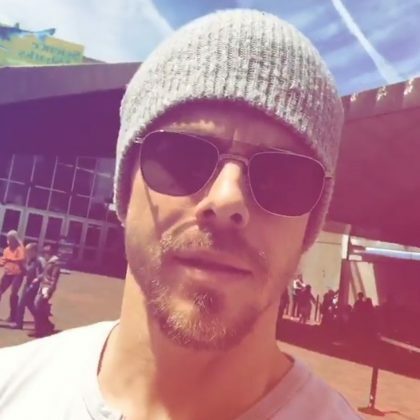 Derek Hough﻿ stopped by Faneuil Hall during his downtime in Boston in May 2017. 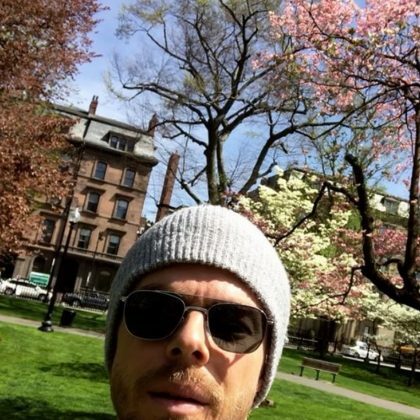 Derek Hough was impressed by the beautiful trees he saw when he went by Lagoon Bridge here in May 2017. 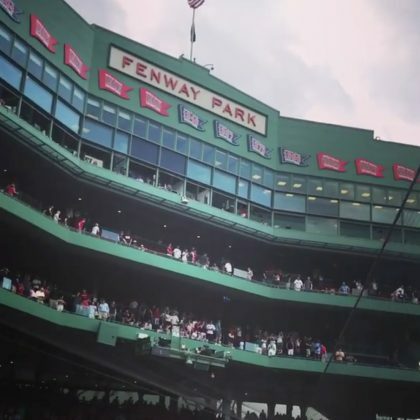 Derek Hough﻿ let out a “Whoah” when he saw a school of fist here in May 2017. 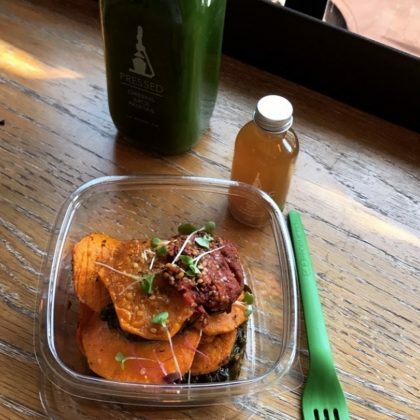 Derek Hough ordered a green juice to accompany his May 2017 meal at Pressed, Beacon Hill. 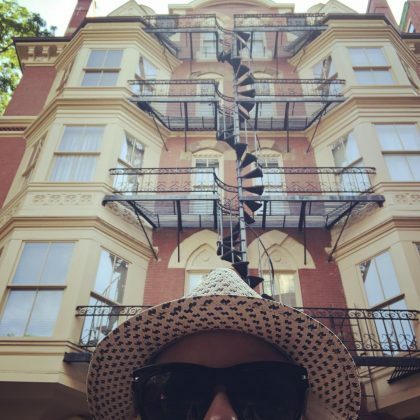 Alessandra Ambrosio﻿ had drinks outside the InterContinental Boston’s Vodka Bar in April 2017. 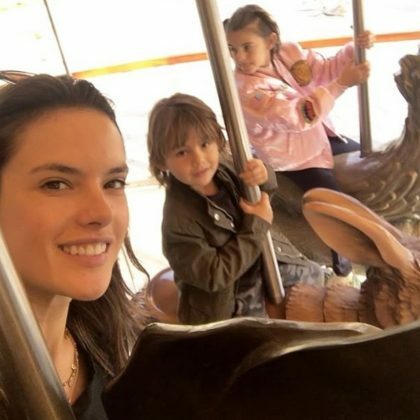 Alessandra Ambrosio﻿ rode The Greenway Carousel with her kids in April 2017. 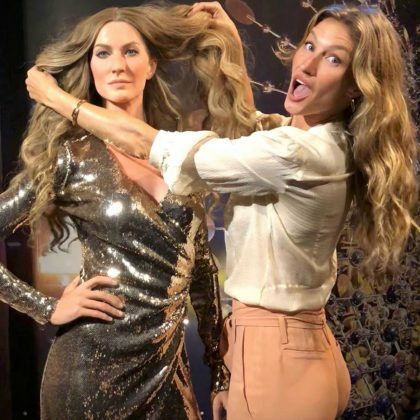 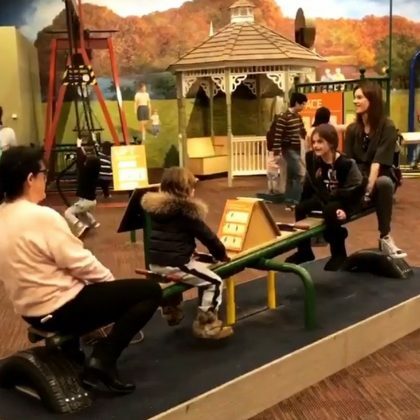 Alessandra Ambrosio visited the Museum of Science with her kids in March 2017 — they rode a seesaw and saw butterflies and baby chicks while they were there. 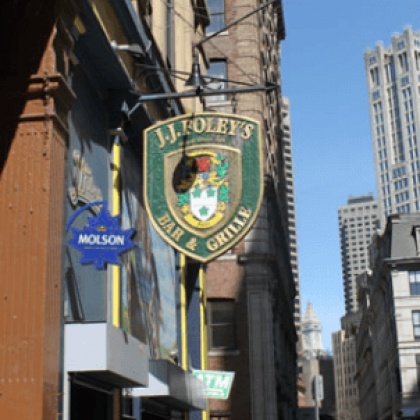 Alessandra Ambrosio﻿ ate at The Barking Crab with her kids in March 2017. 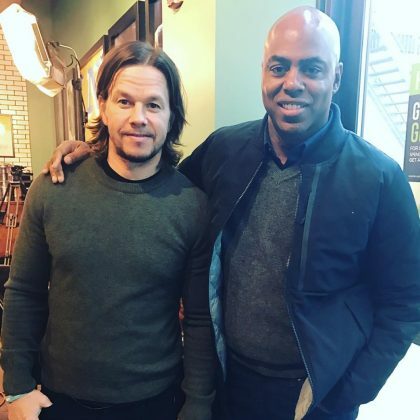 Mark Wahlberg﻿ filmed a segment for ﻿Entertainment Tonight﻿ at this location of his fast food chain in December 2016. 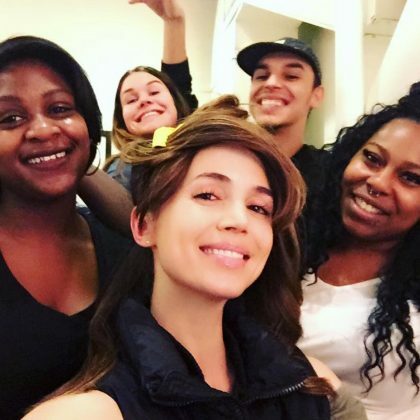 Eliza Dushku﻿ was “Hangin,” getting her hair done at Drybar, Back Bay in December 2016. 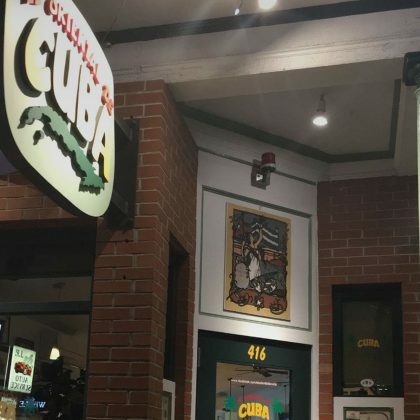 Shay Mitchell﻿ stopped at El Oriental De Cuba while exploring Boston in November 2016. A ride on the Swan Boats was part of New Kids on the Block’s Joey McIntyre’s “#perfectday in #Boston” with his family in July 2016. 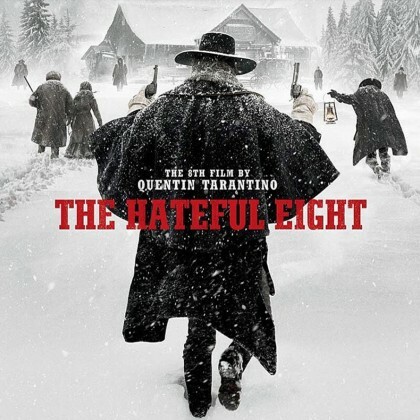 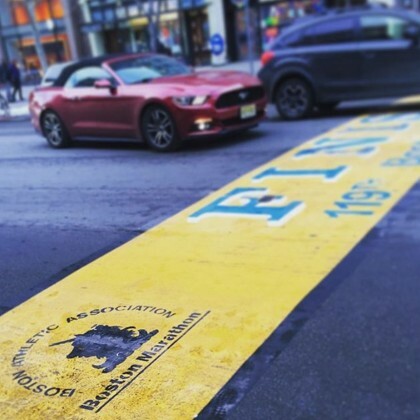 Quentin Tarantino fan Jessica Lowndes watched The Hateful Eight at AMC Loews Boston Common 19 in January 2016. 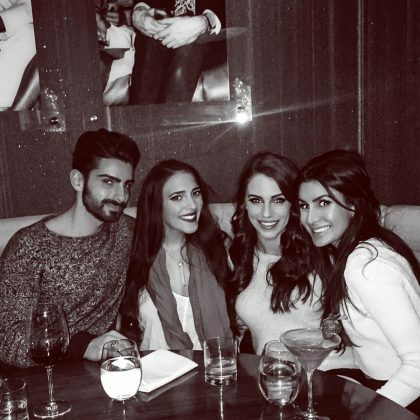 Jessica Lowndes enjoyed the “Amazing food” and “Even better company” at Toro Boston in January 2016. 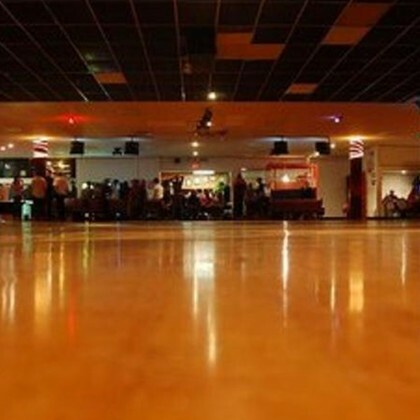 During an episode of Wahlburgers, it was revealed that Chez-Vous Roller Rink was the location of the New Kids on the Block’s third ever concert. 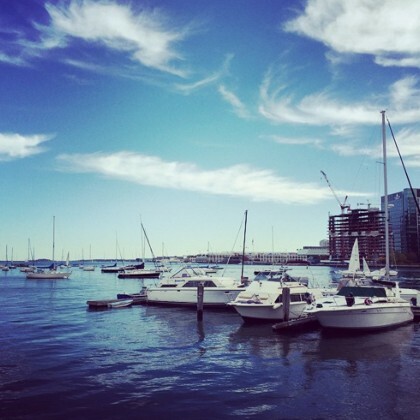 Jessica Lowndes proudly donned a Legal Harborside bib during a meal here in December 2015. 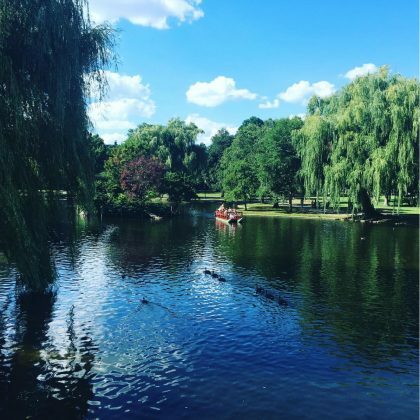 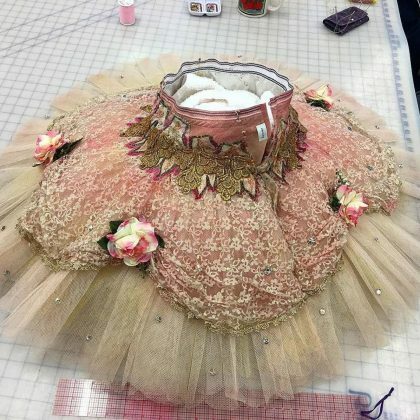 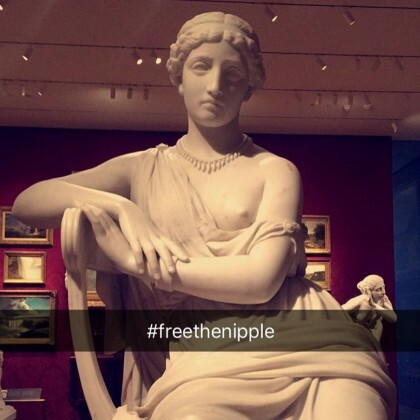 Jessica Lowndes was “Being all cultural” during an “educational field-trip to” Museum of Fine Arts, Boston in December 2015. 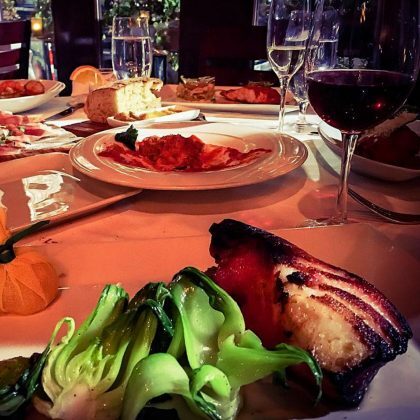 Jessica Lowndes said, “Good times never seemed so good,” when she was at STRIP by Strega in December 2015. 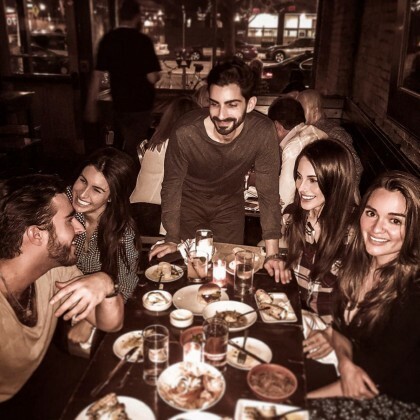 Jessica Lowndes did dinner in “The North End” at Bricco in December 2015. 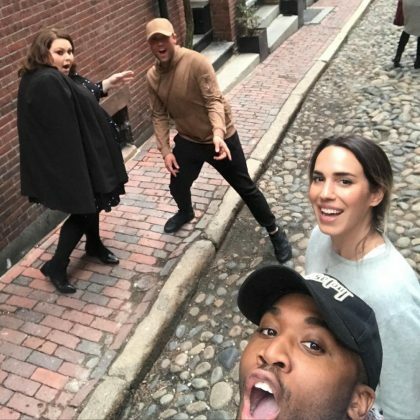 Jessica Lowndes﻿ was on Newbury Street in December 2015. 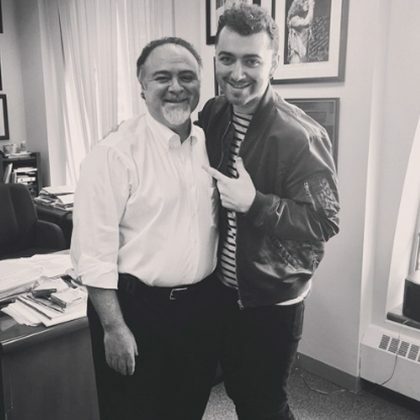 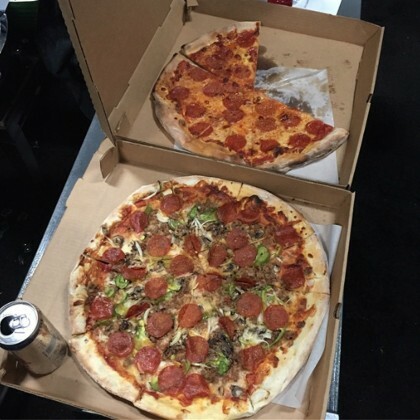 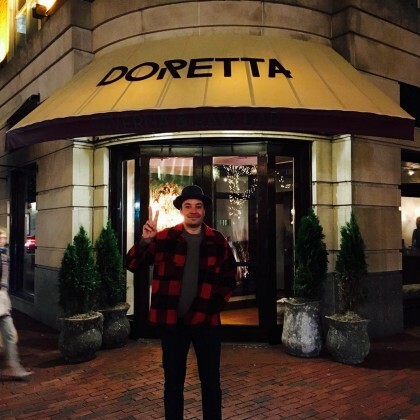 Jimmy Fallon﻿ ate dinner at Doretta Taverna & Raw Bar in November 2015. 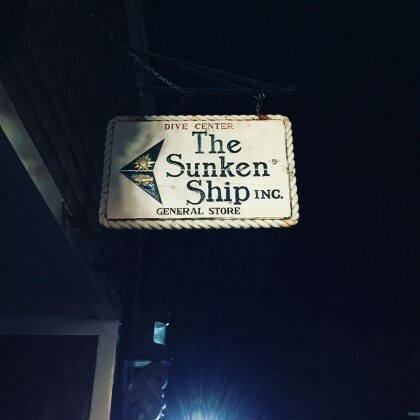 Ben Stiller called The Sunken Ship the “#bestshopever” in September 2015. 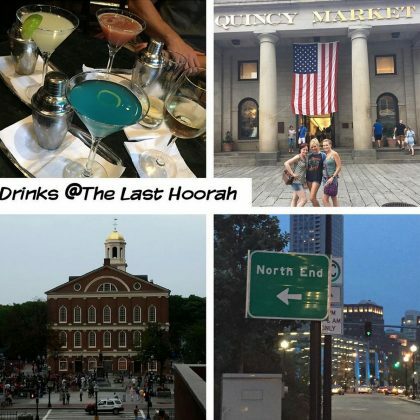 Bridget Marquardt was having some “Boston fun!” in September 2015 with drinks at The Last Hurrah. 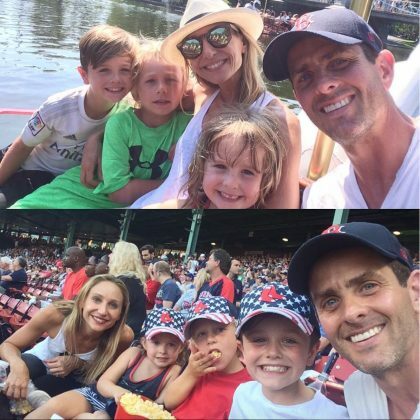 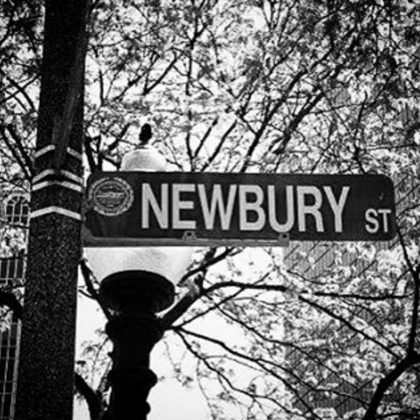 I used my May 2015 The Main Event meet and greet time to ask ﻿New Kids on the Block﻿’s ﻿Joey McIntyre ﻿where to go and what to order in Boston. 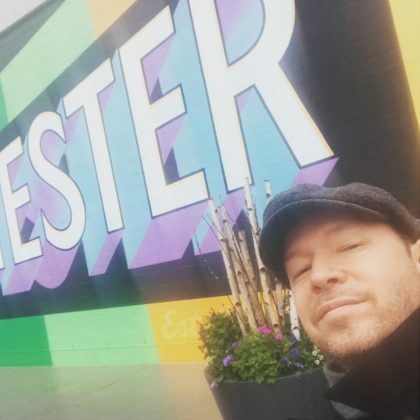 His response? 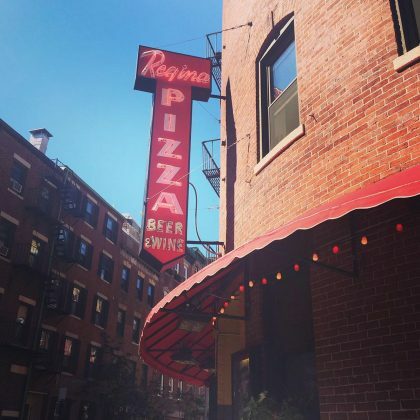 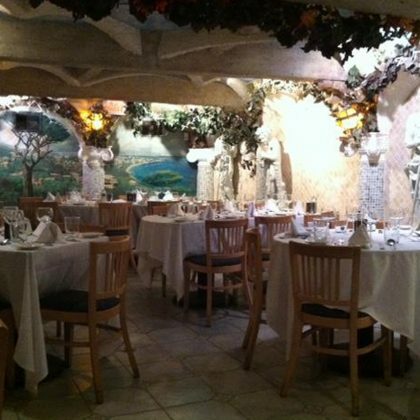 Order anything at Ristorante Saraceno in the North End. 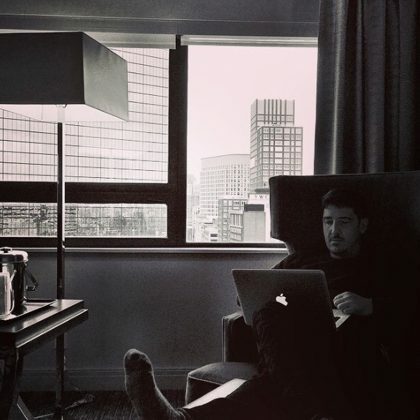 New Kids on the Block’s Jonathan Knight said the John Hancock Tower was his “office for the next few days” in April 2015. 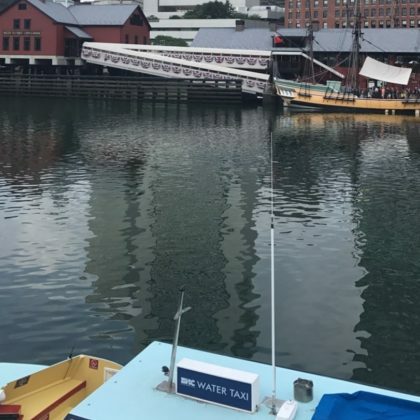 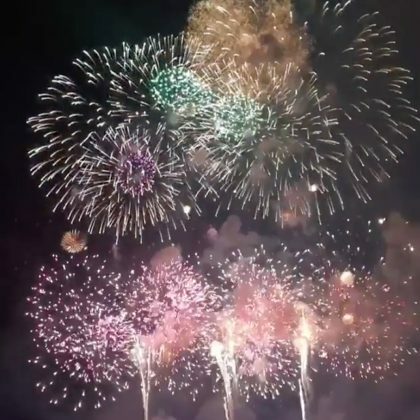 “Perfect scenery here,” is what Dave Coulier said during a stop at the harbor ahead of his Connecticut standup show in October 2014. 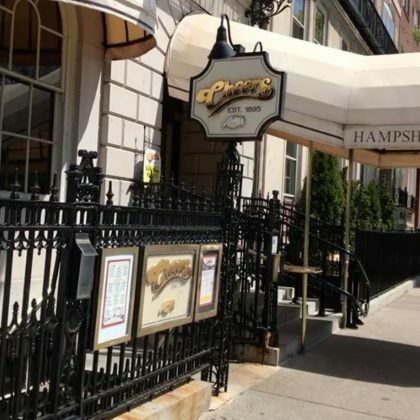 Justin Timberlake kicked back at this bar after a February 2014 concert to hang with his bandmates.